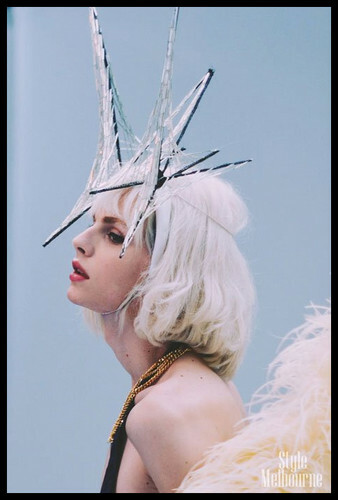 Behind the Scenes: Andrej Pejic for Black Magazine . . HD Wallpaper and background images in the andrej pejic club tagged: andrej pejic cover.